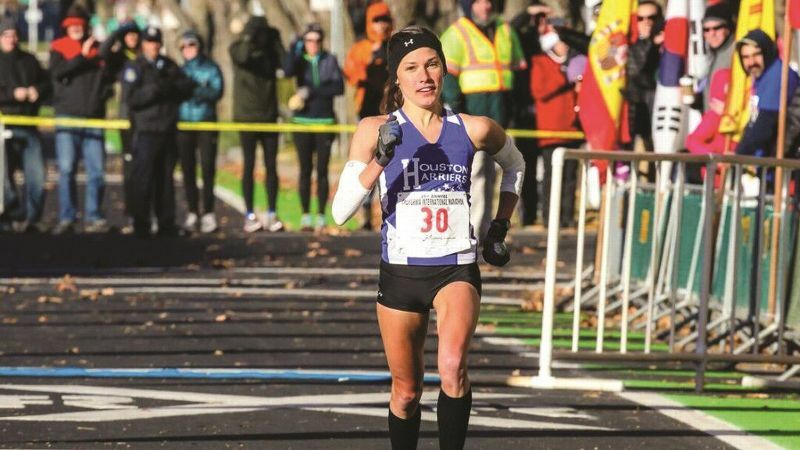 Becky Wade returned to the United States after her 3,500-mile journey to study running cultures and entered her first marathon. She won it. Next up is the U.S. Olympic trials in steeplechase. Running often seems like the simplest sport. It's a motion our bodies perform naturally, the only gear required is a pair of shoes (if even that) and we get to pick the pace. Around the world people run for work, play, fitness and even spiritual enlightenment. And while you might think that running is running is running, it is practiced differently depending on where you do it. From the United States' obsession with analytics to Ethiopia's natural approach to Japan's high-mileage grind, running cultures are as unique as the countries that create them. After graduating from Rice University, NCAA All-American runner Becky Wade received a Watson Fellowship to spend a year traveling the globe and studying the way the world runs. During her journey, she met legendary sprinter Usain Bolt, ran on hallowed ground at Roger Bannister Track in Oxford and powered up mountains in Switzerland. 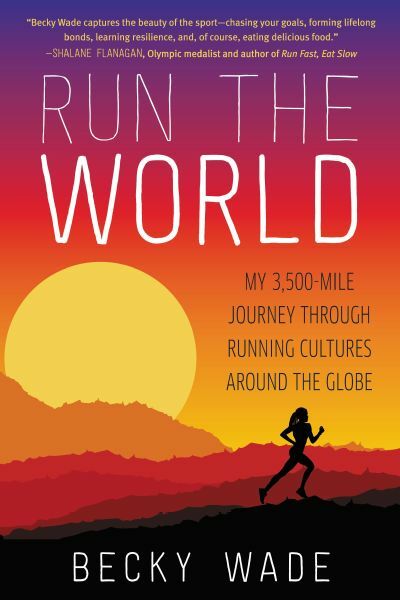 Twenty-two countries and more than 3,500 miles later, Wade returned to America armed with new techniques and fresh perspective, which she writes about in her book "Run the World," which will be released on Tuesday. 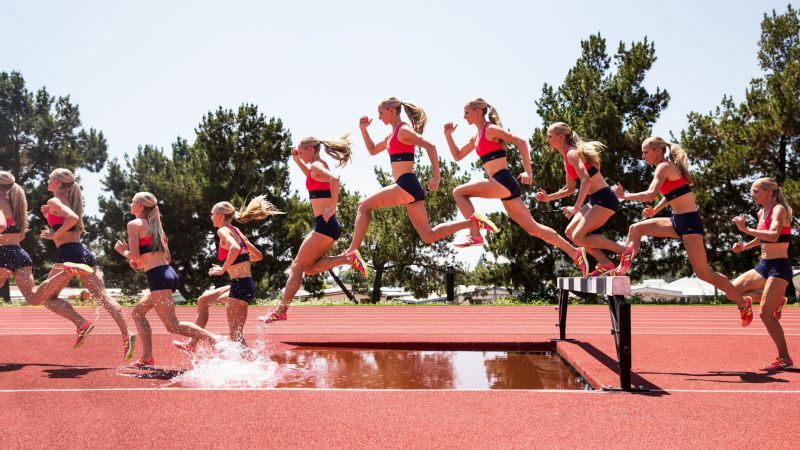 As she prepped to compete in the steeplechase at the Olympic track and field trials on Monday, we caught up with the 27-year-old Wade to hear about the lessons she learned while running the world. In London, Wade shared a flat with elite Kenyan runners, who also became her training partners. These athletes started every workout in a surprising way: Walking. The 20-minute stroll to a local park spared their joints pavement pounding, and by accelerating gradually, their bodies had ample opportunity to loosen up. "[B]y the time they actually begin running, their bodies are likely more alive and responsive than most people's ever become during the day," Wade says. Wade spent two months living at the Yaya Village training camp in Ethiopia and hanging with three runners dubbed the Yaya Girls. Their workouts followed a pattern: single file, off-road and uphill -- or rather, up Mount Entoto, which tops off at 10,500 feet. The Ethiopians dismissed distance-based or time-focused training in favor of running by feel. "Just being really attentive to how your body feels in the moment and not overexerting, but pushing the appropriate amount for that day." The Ethiopian follow-the-leader format was also good practice for distance races. "You don't want to overthink things. You want other people to carry the load for as long as possible," Wade says. For pros like Wade, structure is a fact of training. But traveling meant relinquishing control -- especially when it came to workouts. "I'd just hop in with a group," she says. "I didn't know what we would be doing or how fast we'd go." And adapting on the fly isn't just for practice. 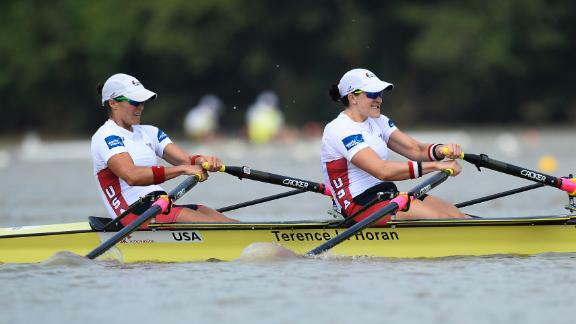 It's a useful skill for bouncing back from the inevitable mid-race surprises. "Just diving into those unknowns benefitted me and probably would a lot more distance runners." In Zurich, Wade attended running club TV Oerlikon's Track Challenge, a medley of 10 races from 250 to 1,000 meters. The catch? Runners started each race without knowing the distance. Only an official knew the length of each event and would signal to the racers when they entered the last half lap. "It was fun for the runners and it was also really fun for the spectators. You're always wondering, is this going to be a race where the sprinters go or are the distance runners going to dominate? How's it all going to add up? I loved that." 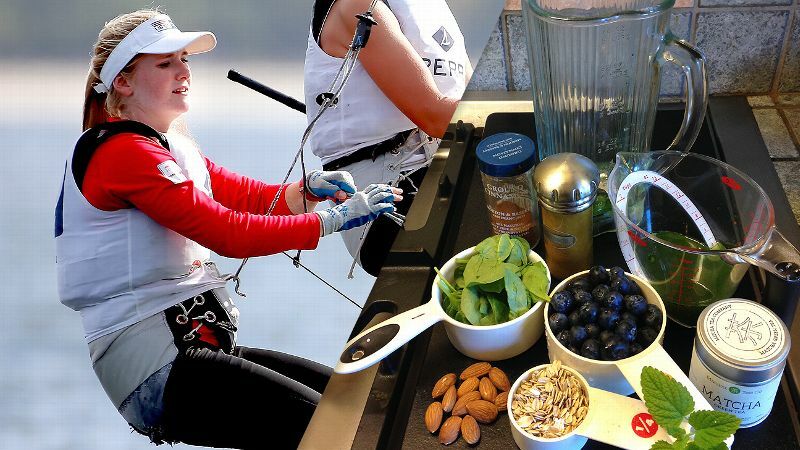 American runners, Wade says, often are focused on innovation, the latest gadget or diet trend that might offer an edge. But Wade found cultures around the world where elite athletes stuck with diets diametrically opposed to the current wisdom at home. In Japan, she fell in love with sushi as a pre-run meal. In Ethiopia, she watched the Yaya Girls rely on injera crepes, pasta, white potatoes and white rolls. In London, she joined the Kenyans for vegetable stew and Ugali, a cornmeal bread also used as a utensil. "While Americans are quick to swear off bread or whatever food is taboo at the moment," Wade writes, "elite runners from Ethiopia and Kenya -- the best in the world -- have been found to consume between 64 and 76 percent of their calories in carbohydrate form." 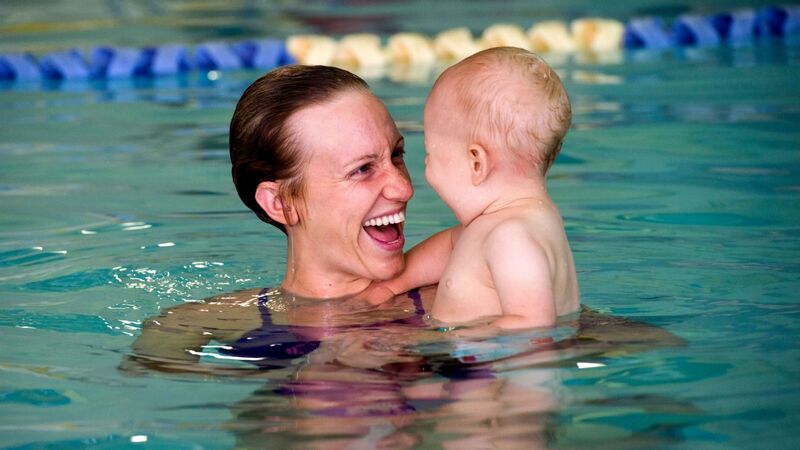 If the word "recovery" evokes ice baths and Advil, it's time to think more broadly. At Ireland's Finn Valley Athletic Club, most practices ended with a mental cool-down in the form of tea and scones back at the clubhouse. "The mental wind-down after especially hard workouts is really important and undervalued," Wade says. Meanwhile in Japan -- known for its disciplined, militaristic approach to running -- recovery was also revered. Wade had her toes nibbled at a fish spa, took a dip in onsen bathing houses and turned to acupuncture when she suffered a mild calf strain. "I was surprised to find in Japan that serious athletes are really good at separating rest and recovery from their training and work schedules," Wade says. Wade returned from her journey not only primed for a killer marathon -- five months after her return to the United States Wade won the California International Marathon in her first shot at the distance, finishing in 2 hours,30 minutes and 48 seconds -- but also fired up about the community she'd joined on the road. "It is such a positive and kind and quirky group of people that share this one thing in common, but [running is] such a powerful thing that it fosters instant connection," Wade says. "I'm just very proud to be a runner."